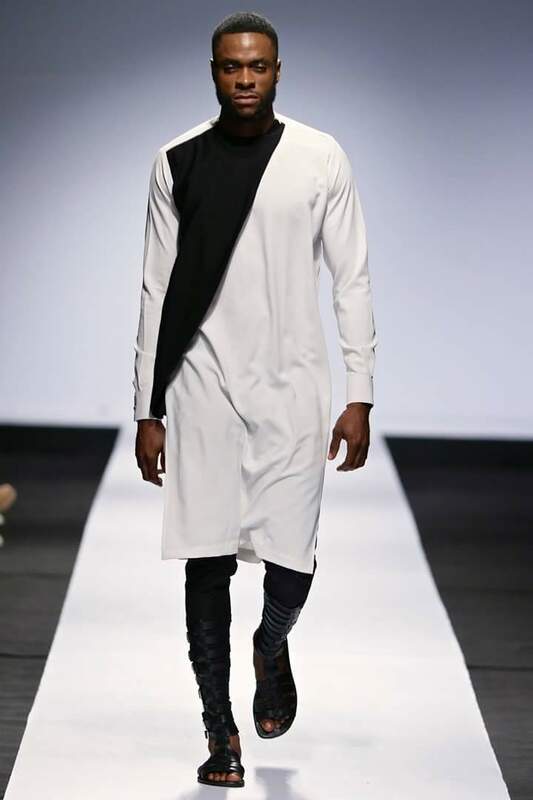 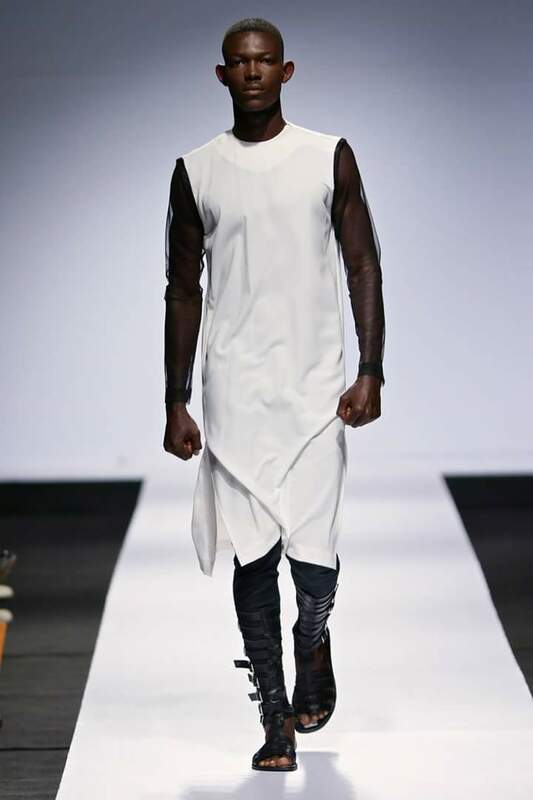 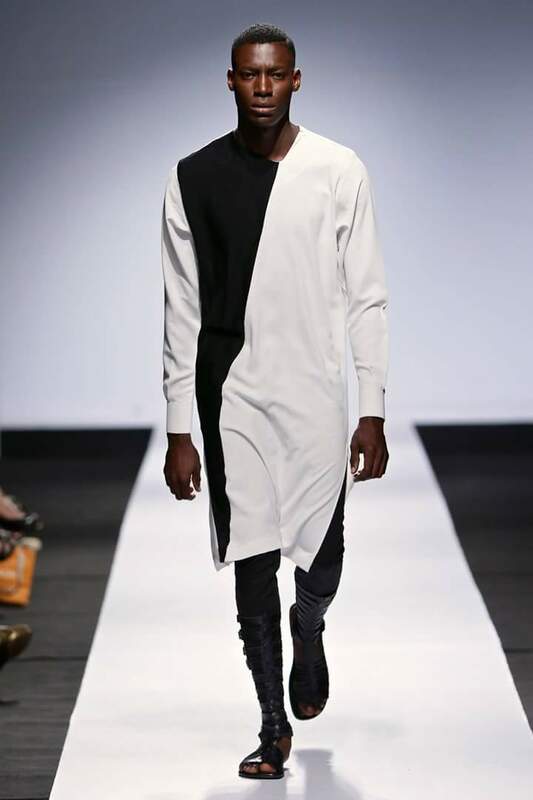 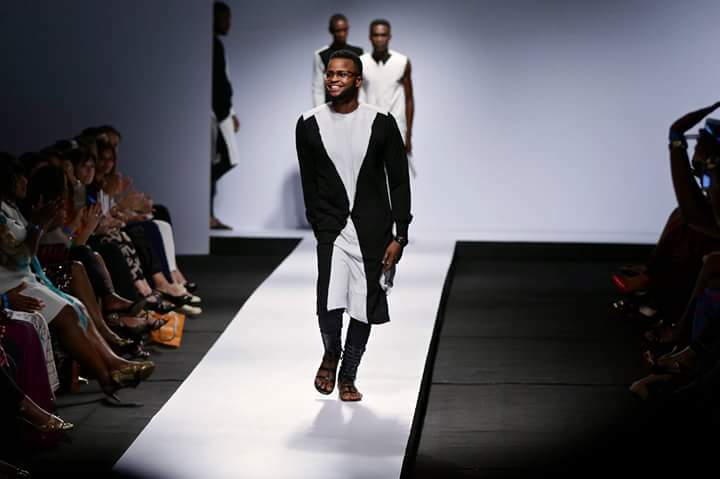 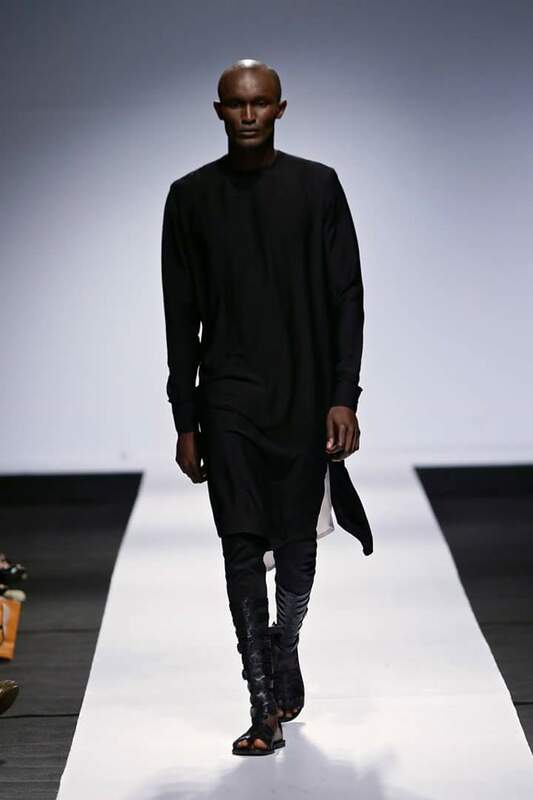 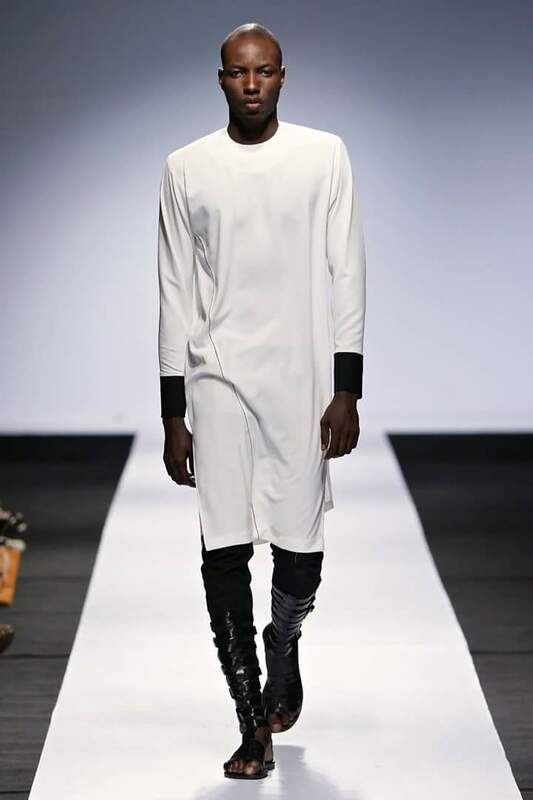 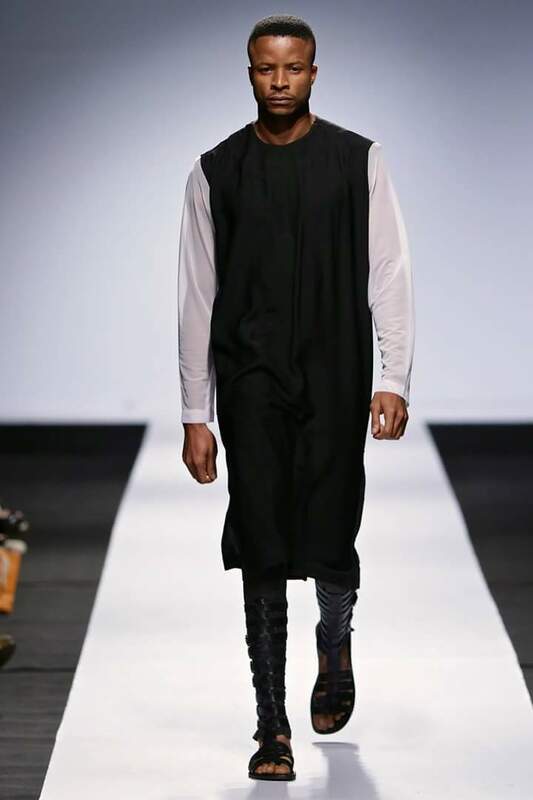 Classy menswear from Papa Omisore of P.O.C. 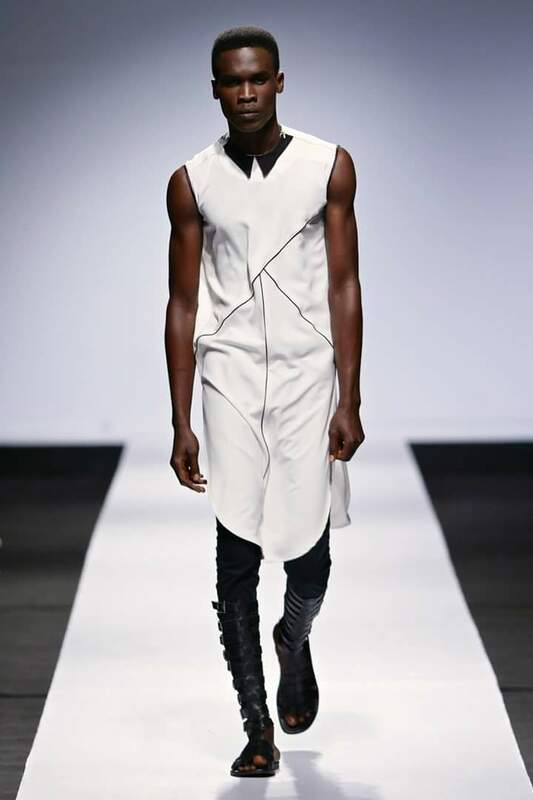 After his debut last year with ready-to-wear tunics, Papa has taken his fashion brand to the next level as a finalists for this year’s Fashion Focus. 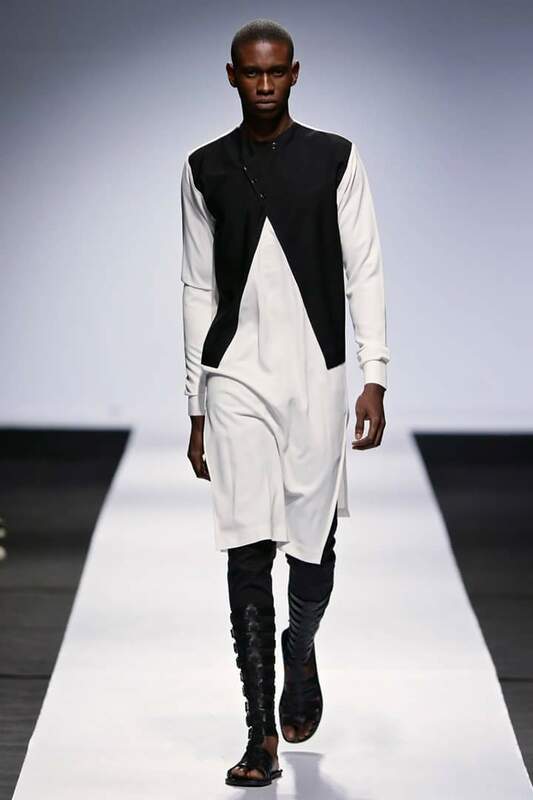 At last night’s event he showcased a collection that defines the P.O.C Man. 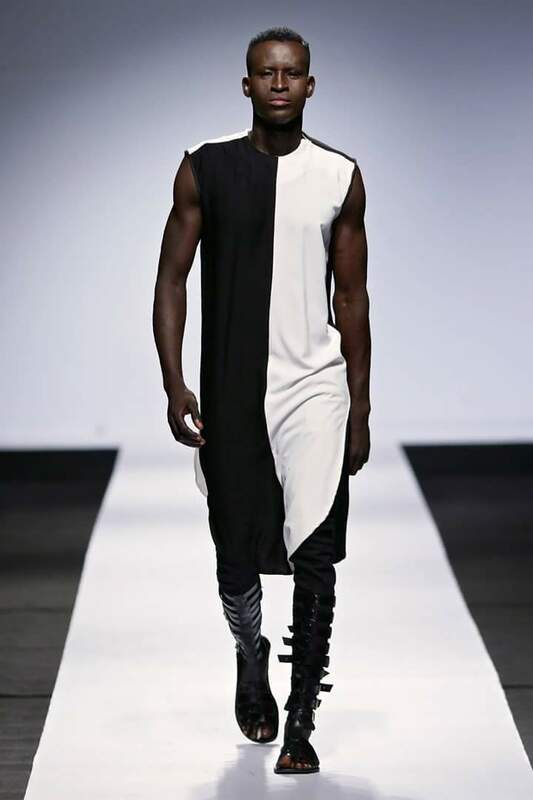 The pieces had clean and monochromatic patterns, paired with gladiator sandals in true P.O.C fashion.